BMOP presents works of Adams, Wheeler, Finney, and Berger. Online ticketing for this event is no longer available. 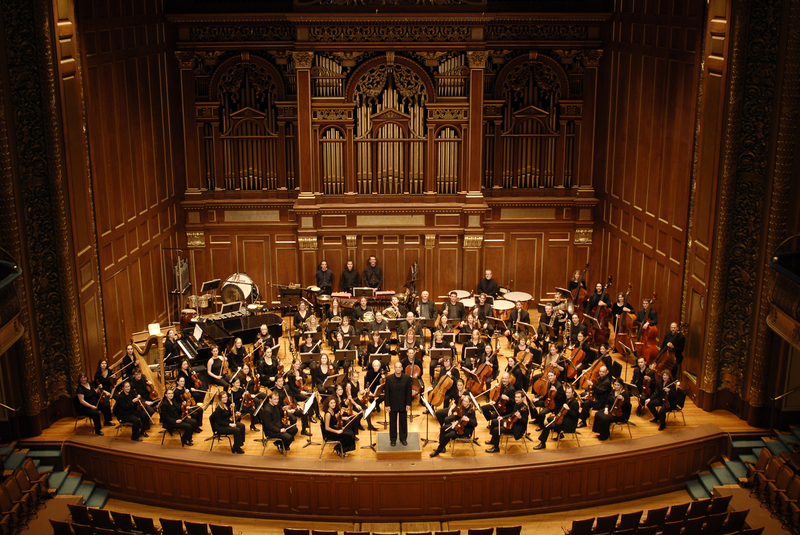 Please call the Jordan Hall Box Office at 617.585.1260 to order your tickets. Thank you! 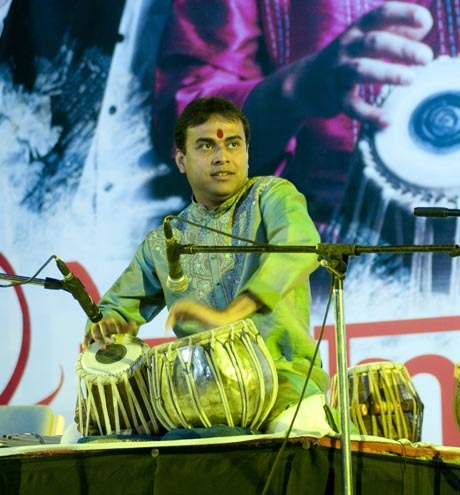 Silk Road Project tabla soloist Sandeep Das will perform the world premiere of Evan Ziporyn’s Mumbai in BMOP’s closing concert.